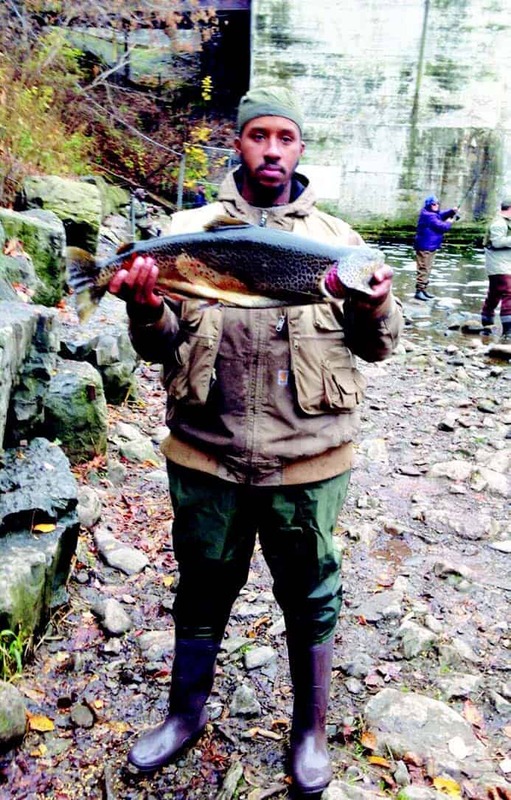 In the upstate New York community of Islamberg, Ibrahim Smith and Saeed Matthews have embraced the Islamic lifestyle by hunting and fishing as a means of providing healthy food. These residents of rural NY have provided fresh venison, salmon, trout and other varieties of freshwater fish to members of the community, including the esteemed Gillani family who are thrilled to partake of food that meets the standards of Islam’s teachings. Muslims also are concerned with consuming healthy food, respecting and appreciating nature, and all that it continues to provide. Although we are living in a time where pesticides, preservatives and genetically modified food are prevalent, there remain Americans who carry on the tradition of gratefulness to the Almighty Creator for His bounties and blessings bestowed, irrespective of modern day transgressions upon our natural resources, environment, and animal life. Throughout the United States are communities of Muslims who endeavor to live according to Islam’s faith and teachings. This includes growing foods naturally, raising livestock humanely, and eating the best of foods. In the Holy Quran, the Almighty Creator states in Surah An-Nahl, line 14, “And it is He who subjected the sea for you to eat from it tender meat and to extract from it ornaments which you wear…”. And line 114 intones, “Then eat of what Allah has provided for you [which is] lawful and good. And be grateful for the favor of Allah, if it is [indeed] Him that you worship”. These injunctions from Holy Quran provide a clear understanding that the etiquette for the acceptance and consumption of food is central to our way of life.